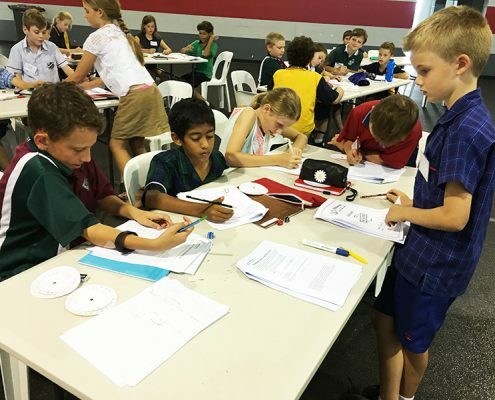 An initiative of Education Queensland and the South Cost Region’s Gifted Education Committee, the BRAINways Education Days of Excellence programs are designed based on the most recent research in Gifted Education, which suggests significant benefits when education opportunities are offered without interruption. 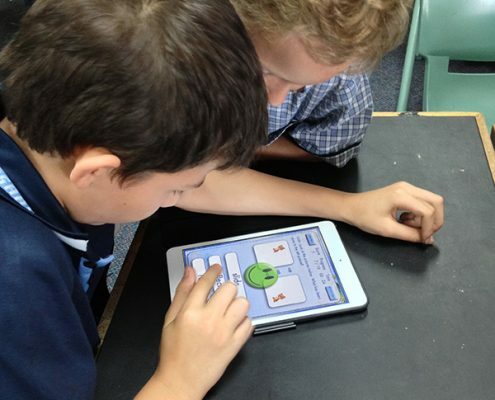 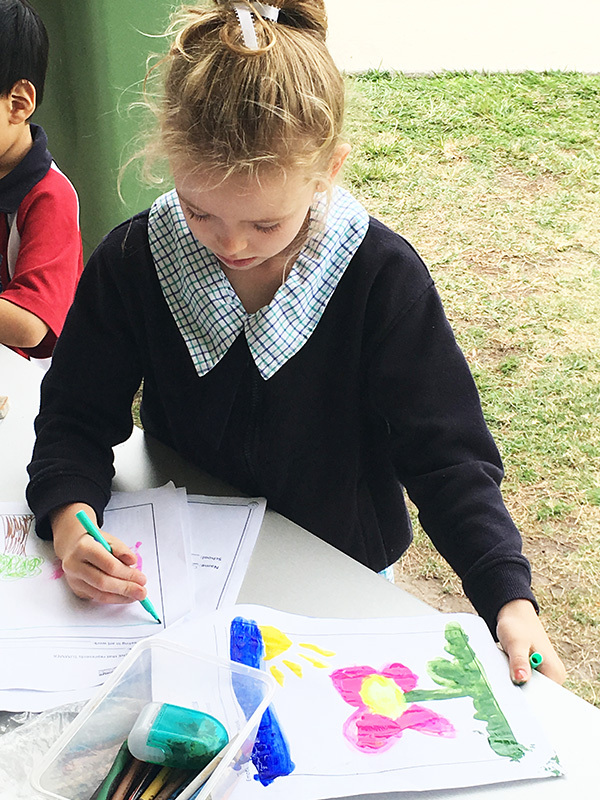 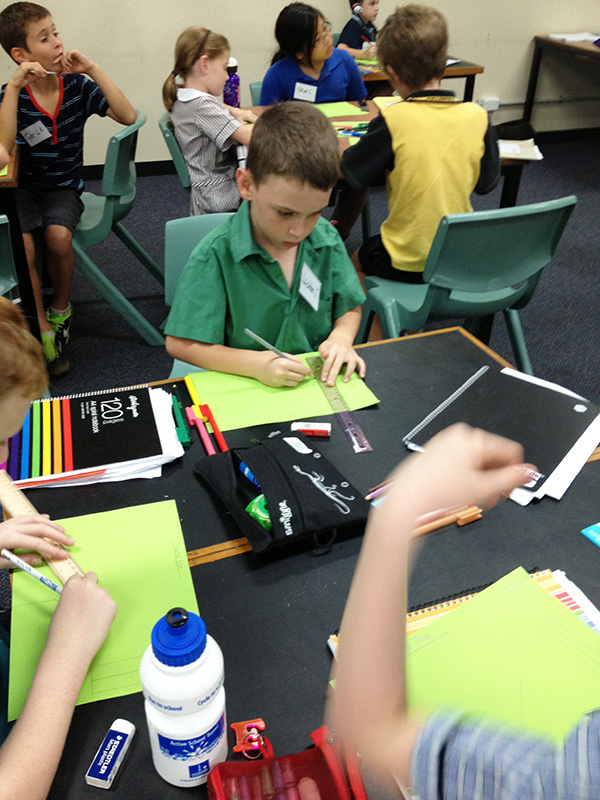 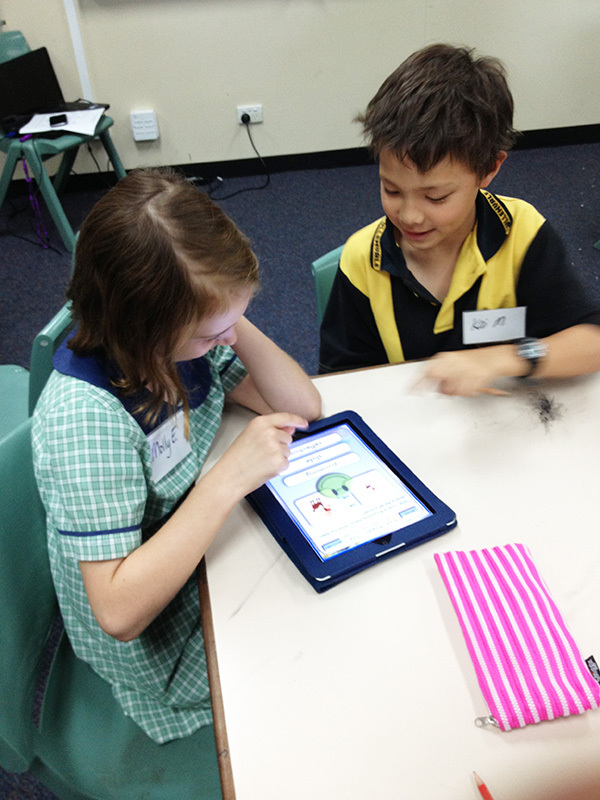 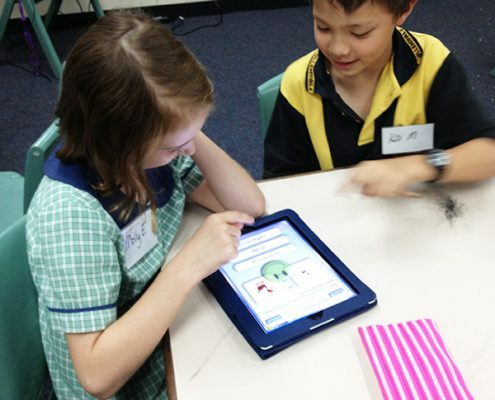 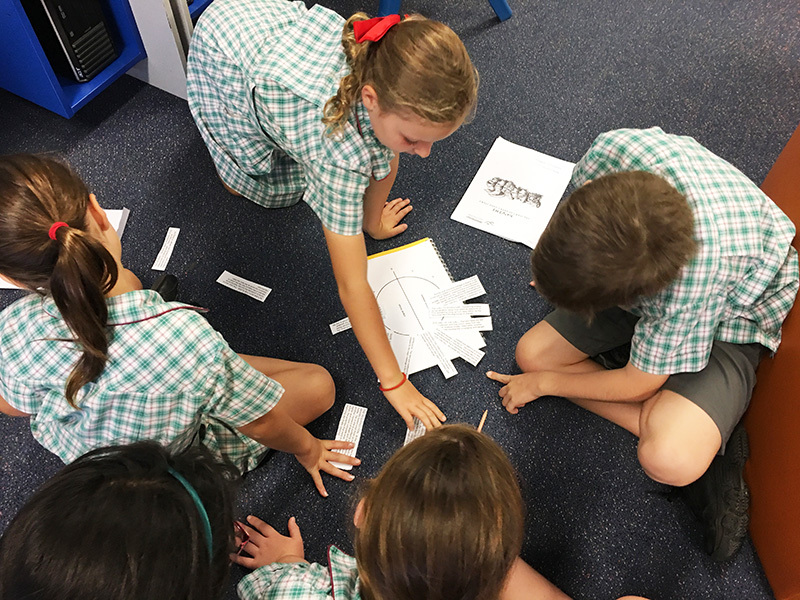 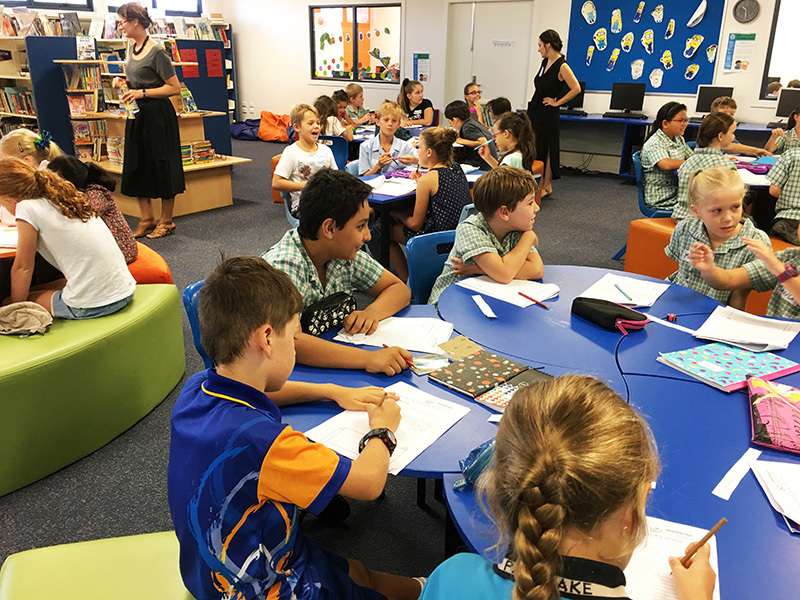 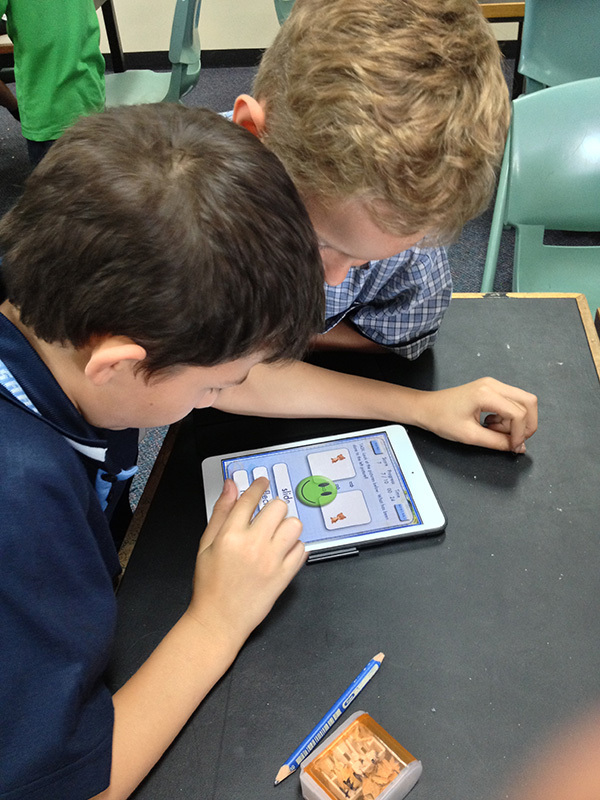 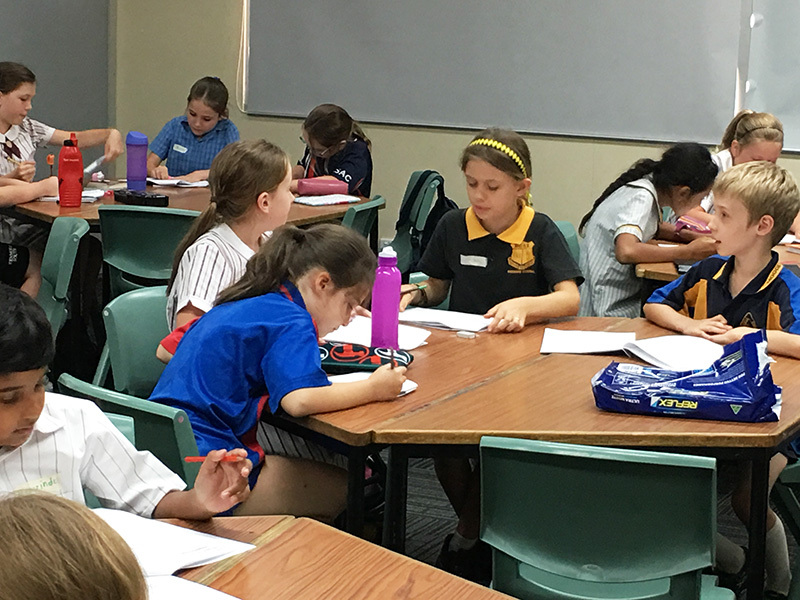 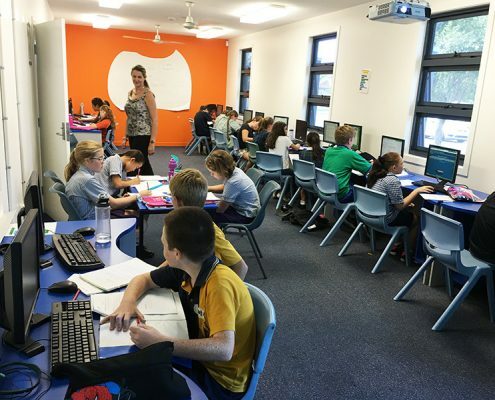 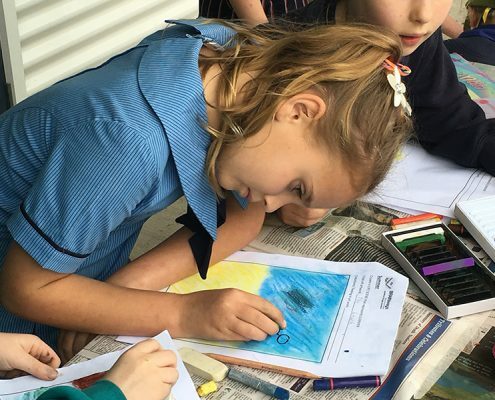 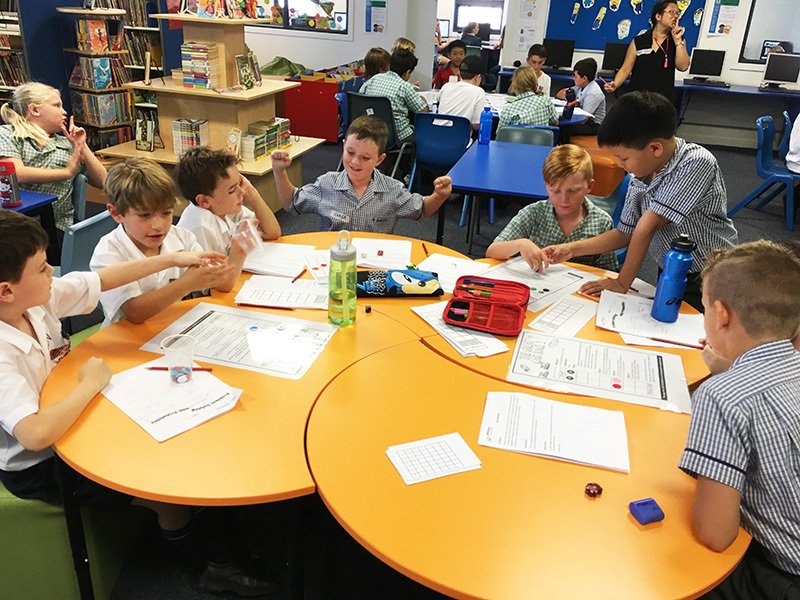 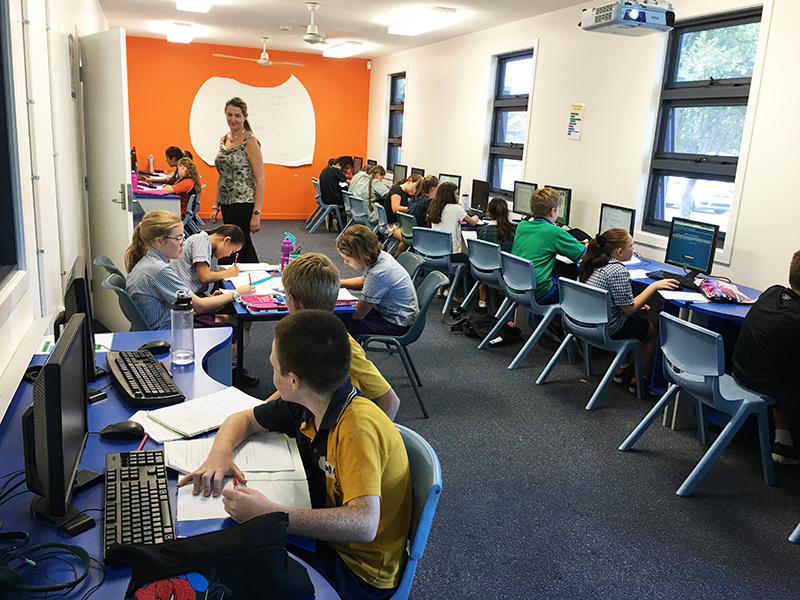 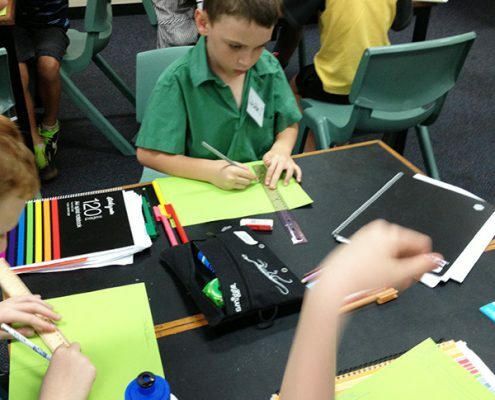 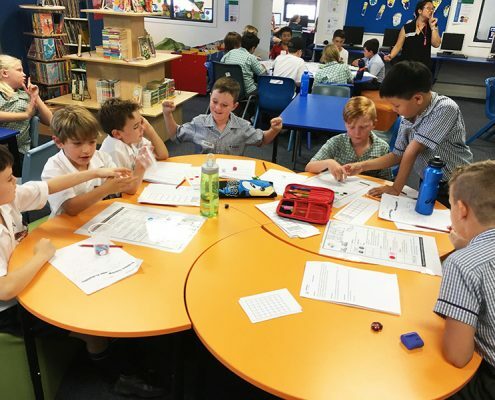 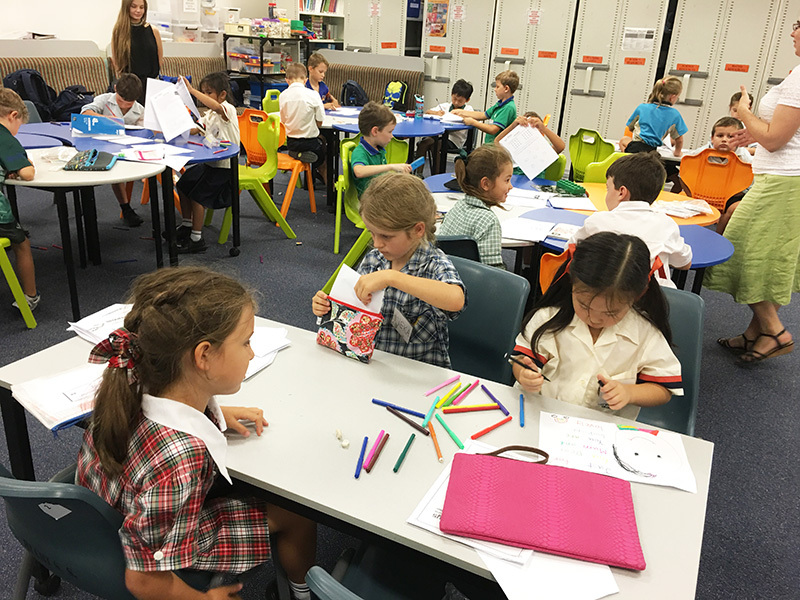 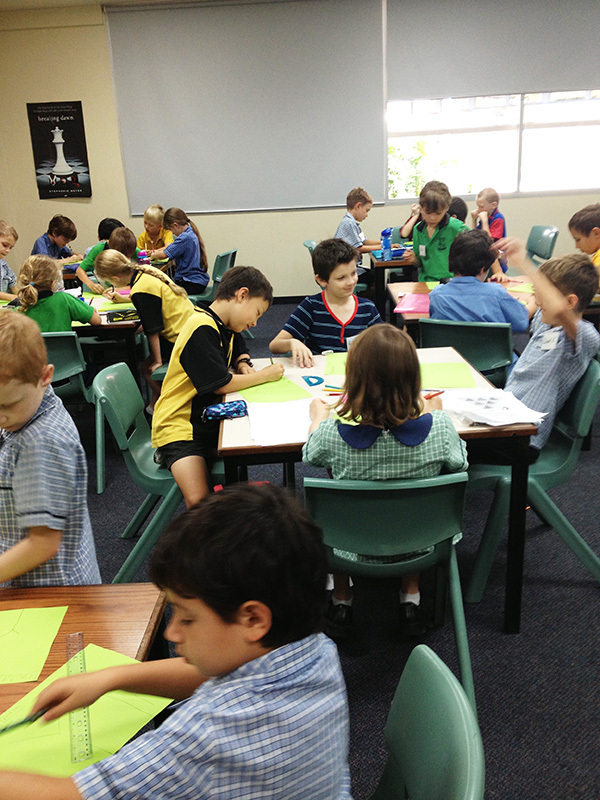 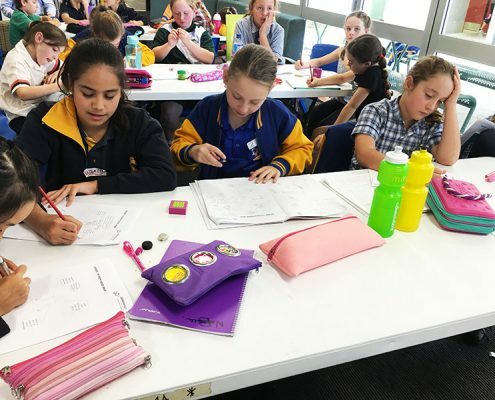 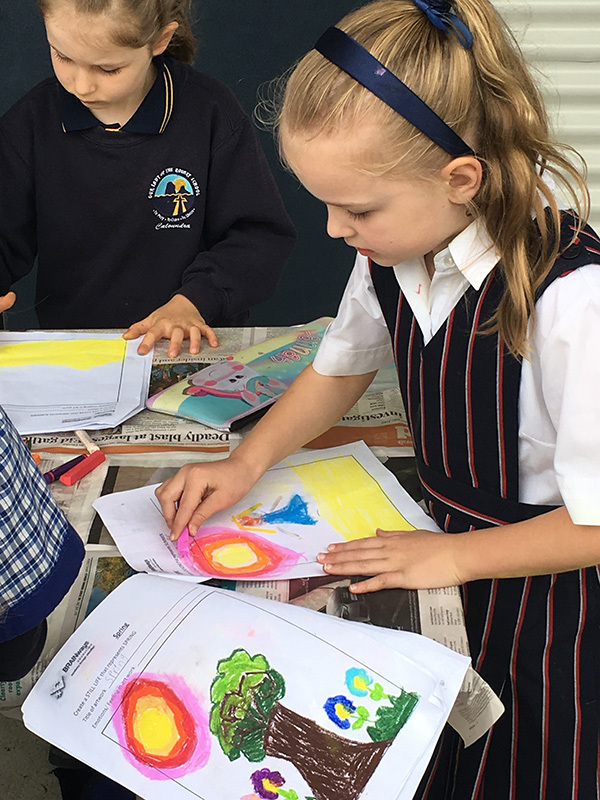 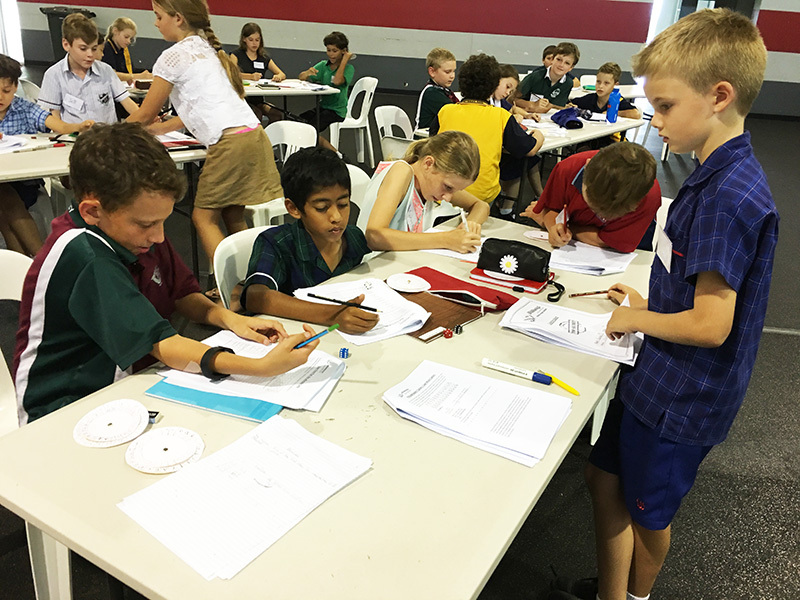 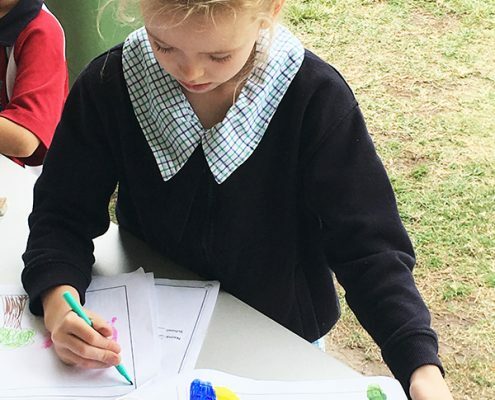 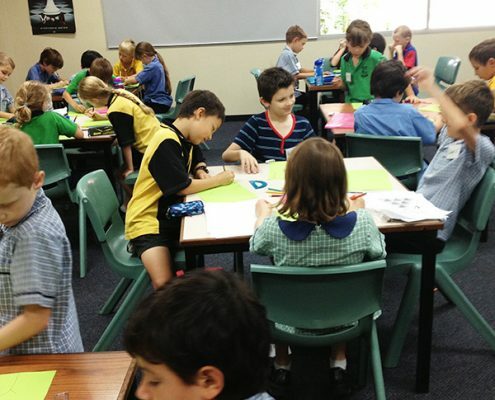 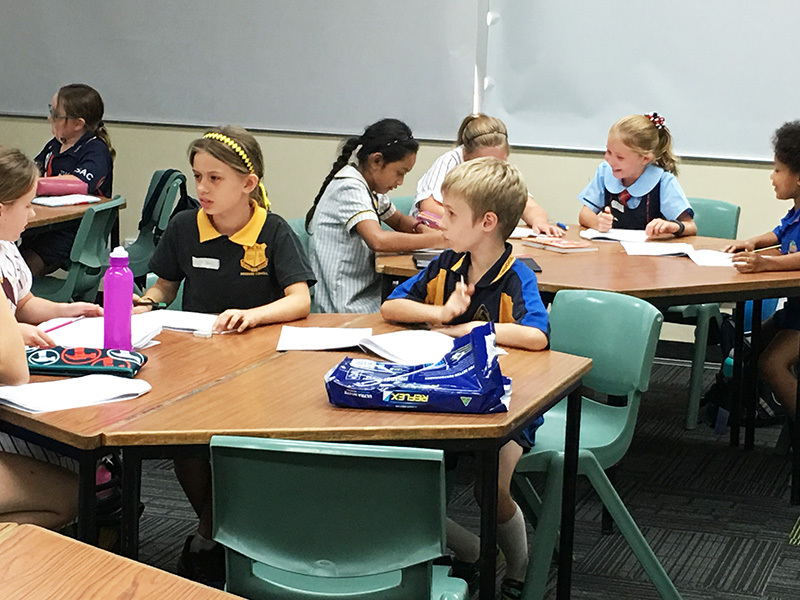 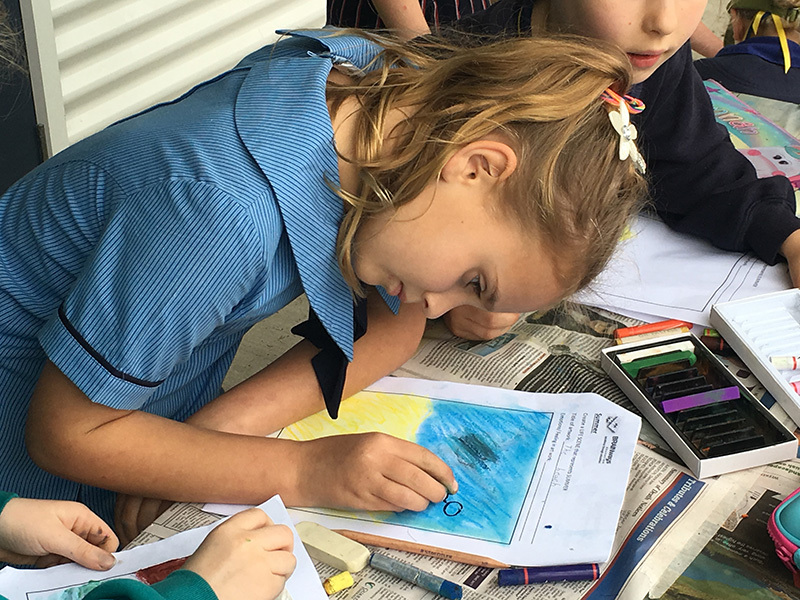 Launched in 2009, the Days of Excellence programs are unique in the field of gifted education, being provided over one or two school days in which a topic is investigated fully and with great intensity. 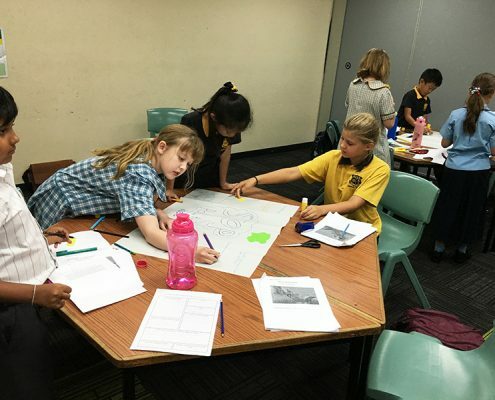 Based on research by Prof. Dr. Karen Rogers which indicated that investigating a topic without interruption leads to a greater extent of learning. 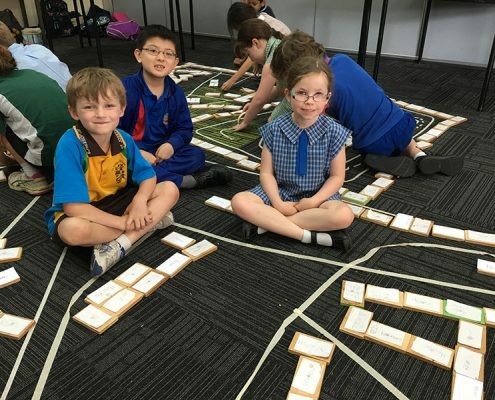 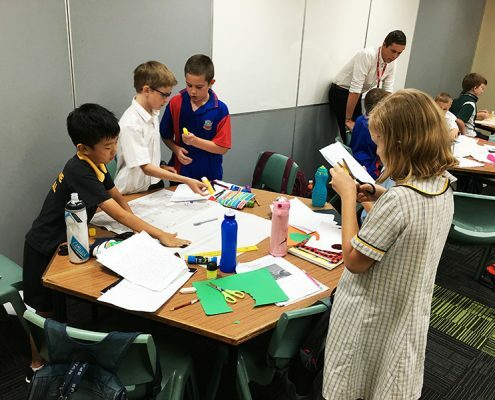 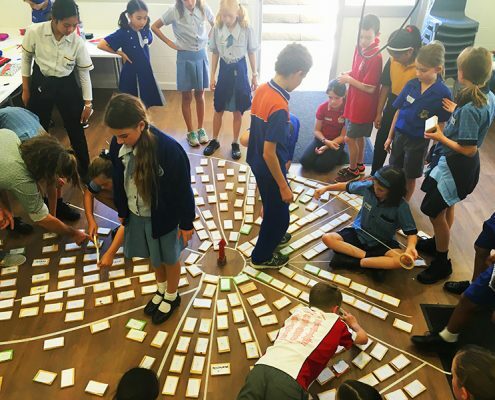 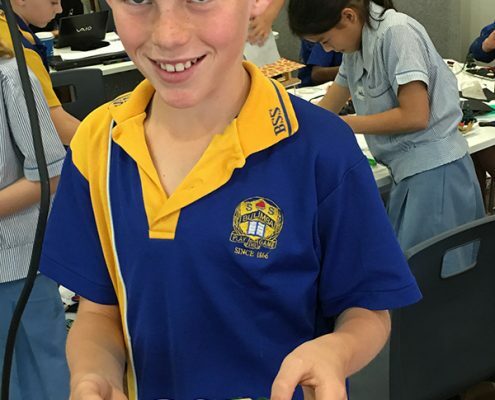 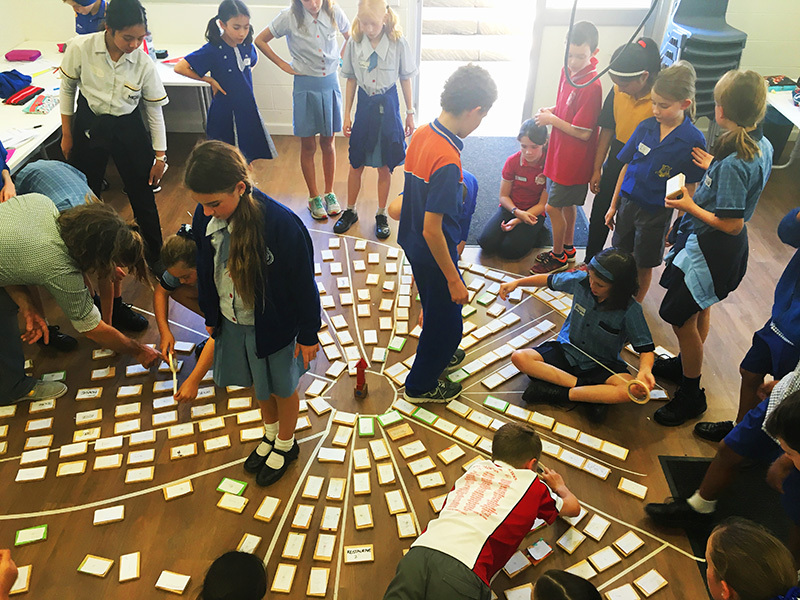 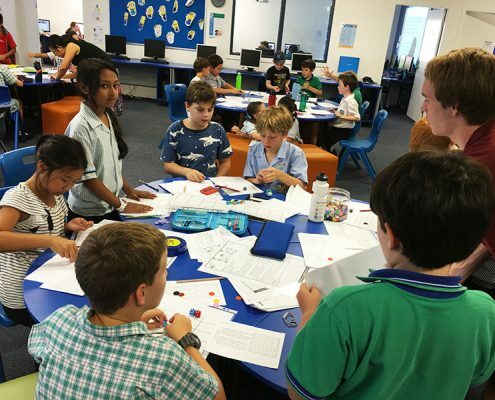 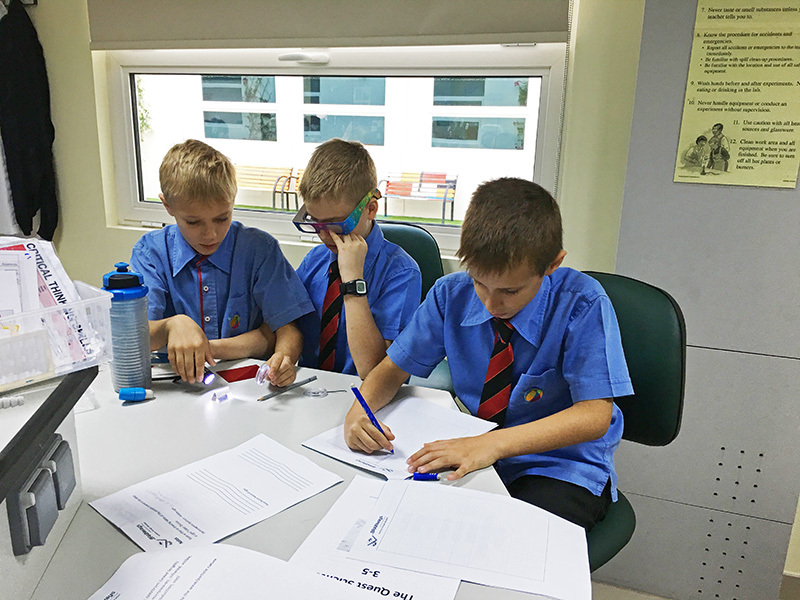 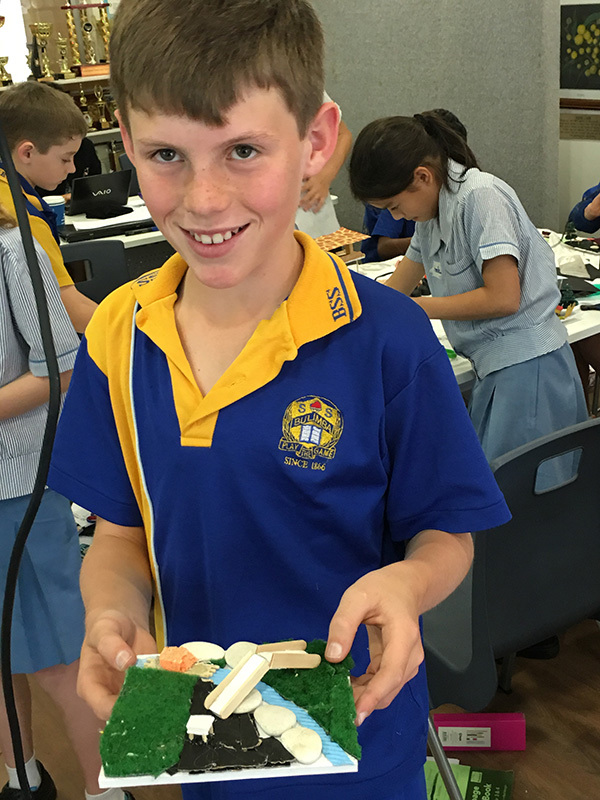 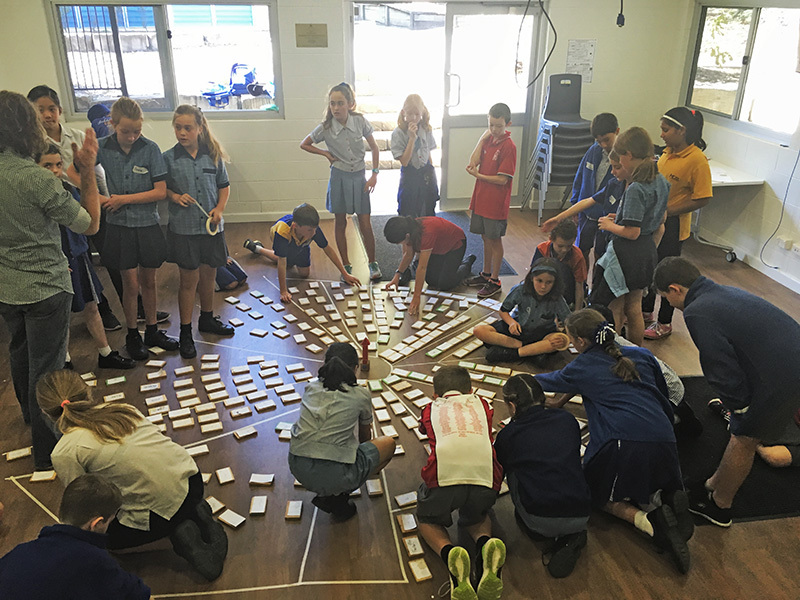 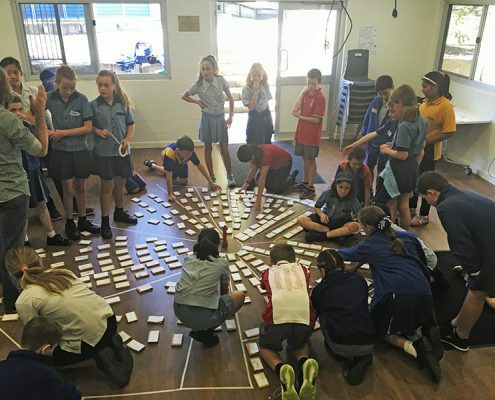 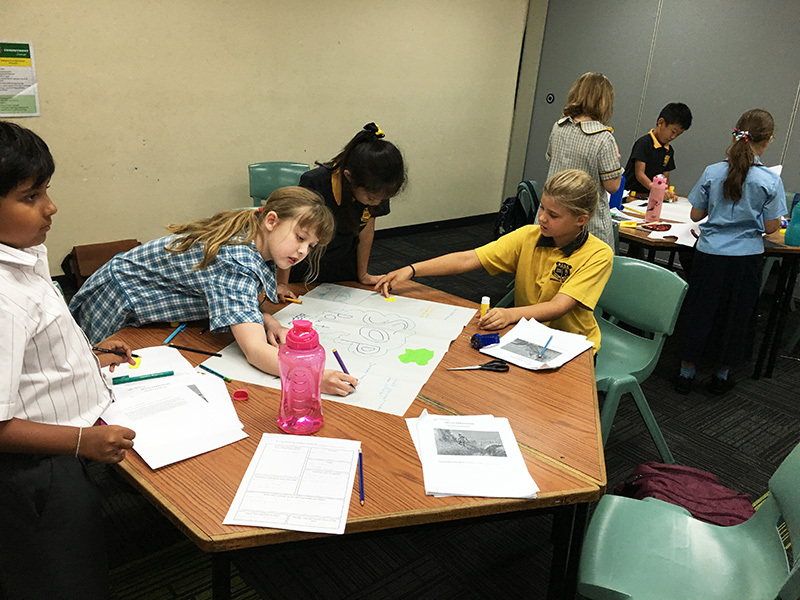 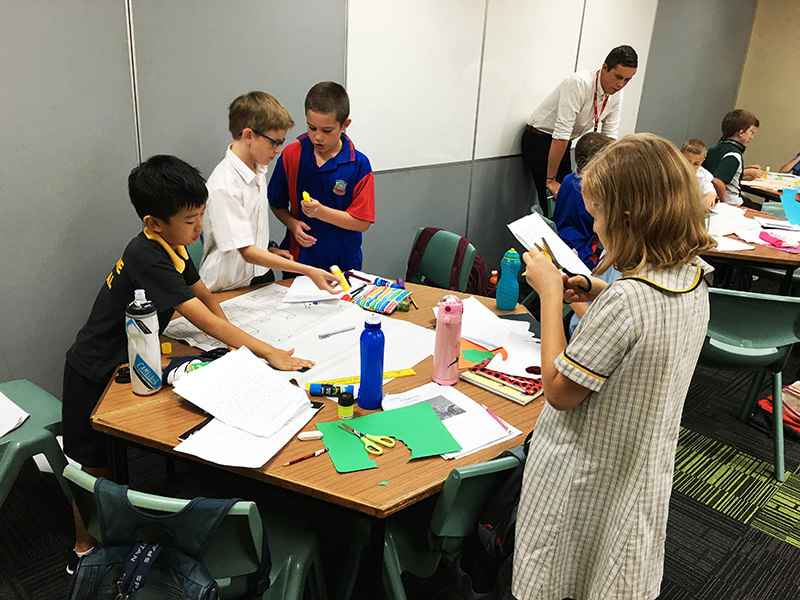 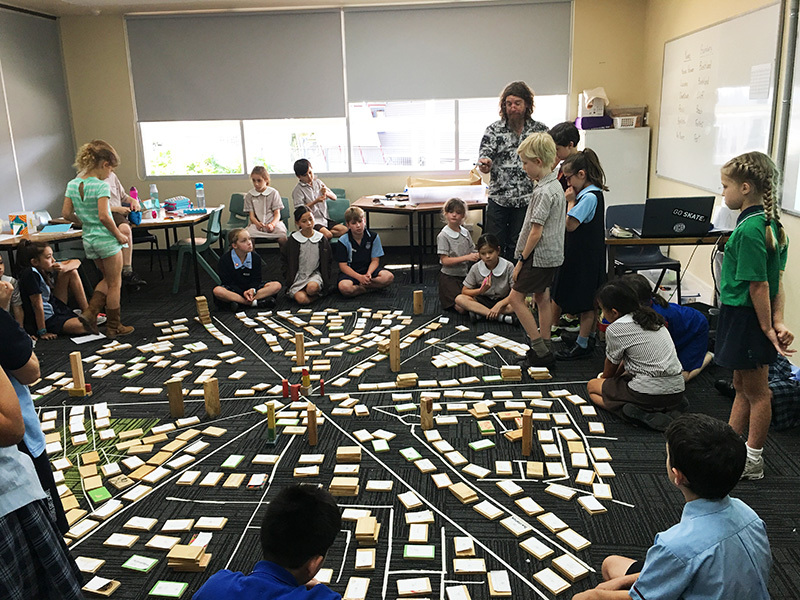 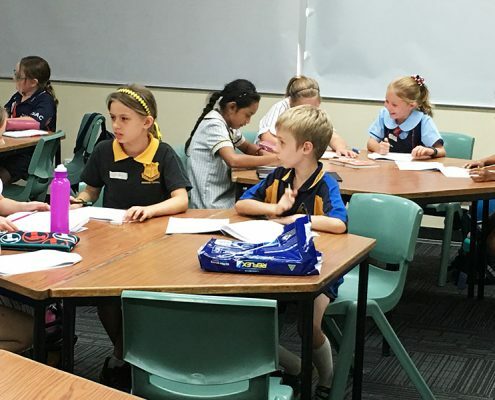 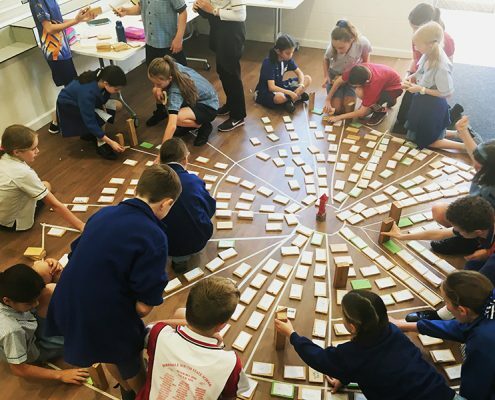 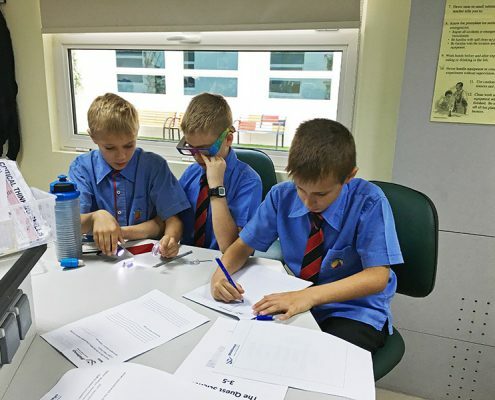 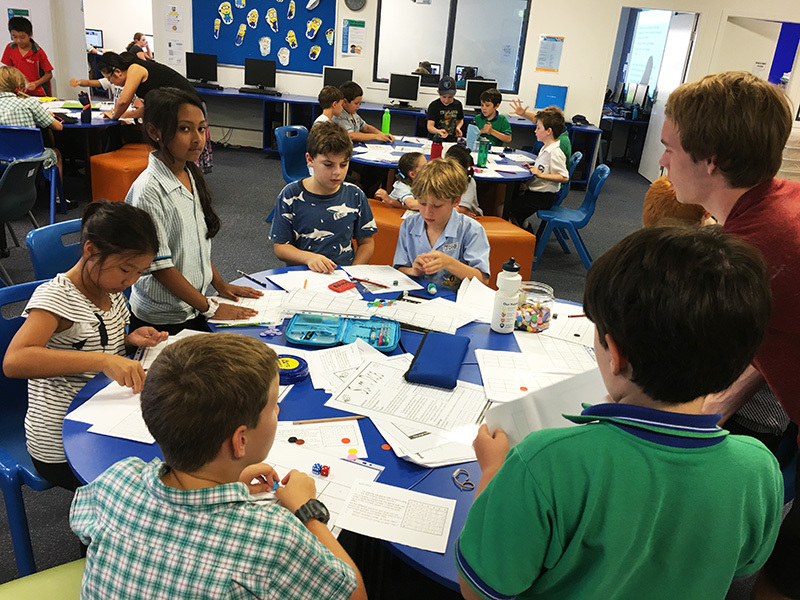 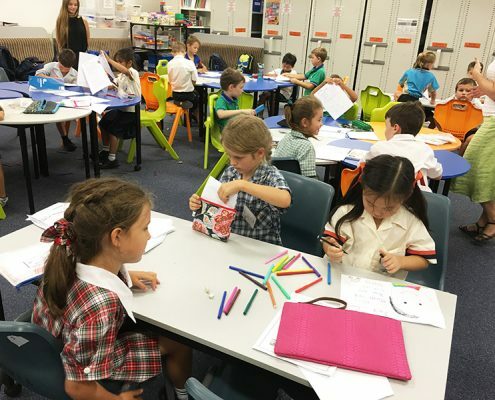 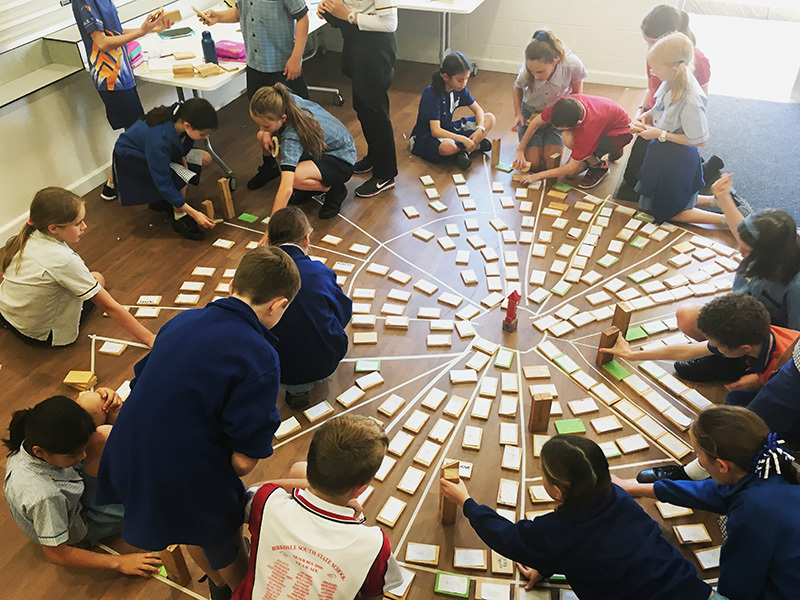 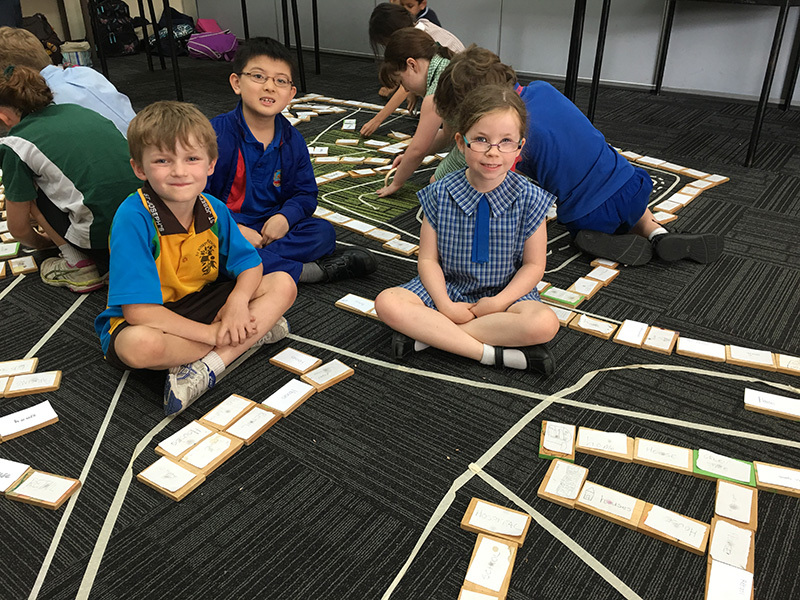 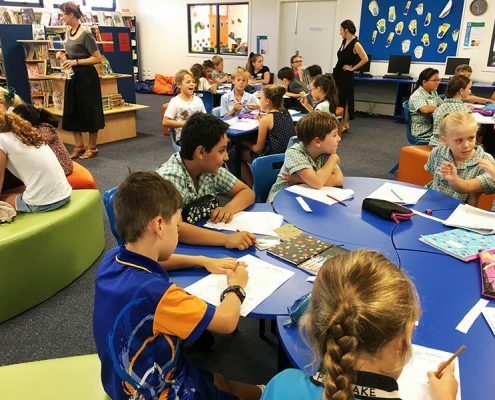 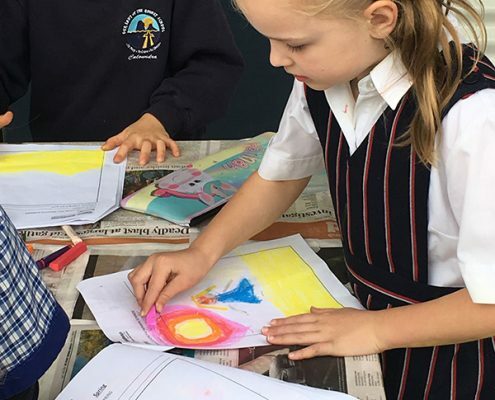 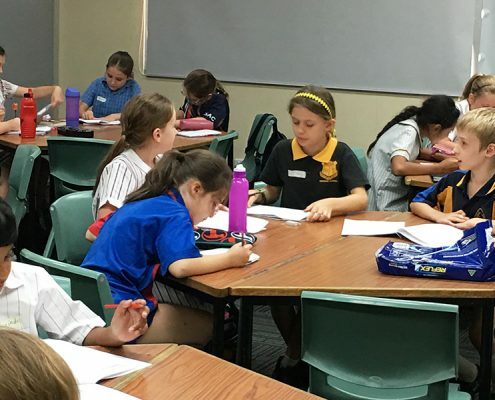 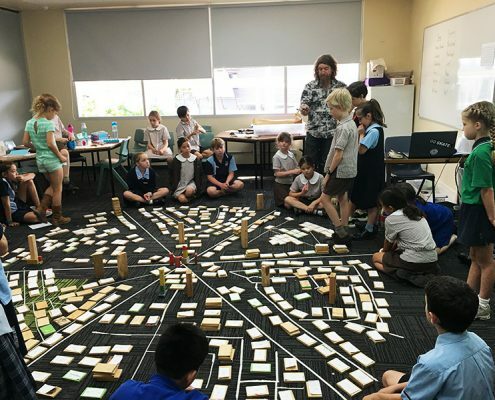 Since its inception, the Days of Excellence programs were able to reach new heights in gifted education for primary and secondary school students by providing a unique opportunity for in depth investigation of various topics. 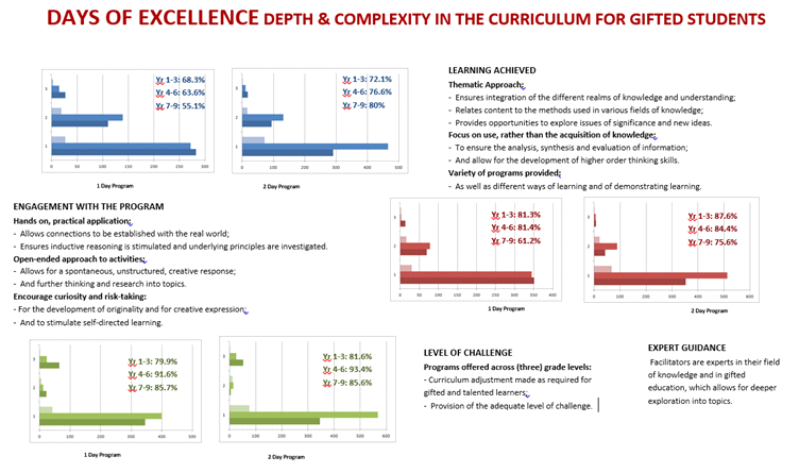 When research was conducted on the Days of Excellence programs, the results are below. 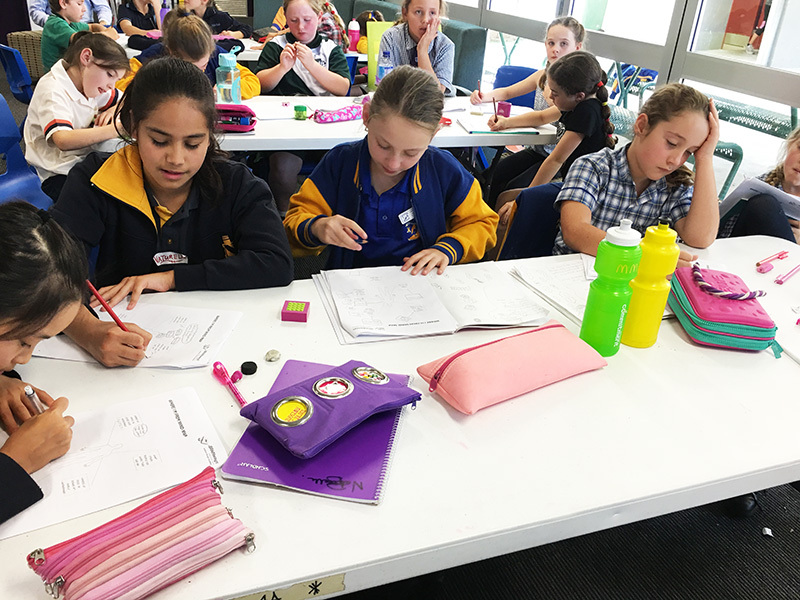 Below is some of the students’ feedback, which provides a testimony for the appreciation and recognition the Days of Excellence received since its introduction in 2009.